Raft, hiike, fish, bike, stay. Chosen by the National Park Service as the exclusive hiking guides inside Glacier National Park since 1983. Equipment rentals, too! #1 on TripAdvisor. 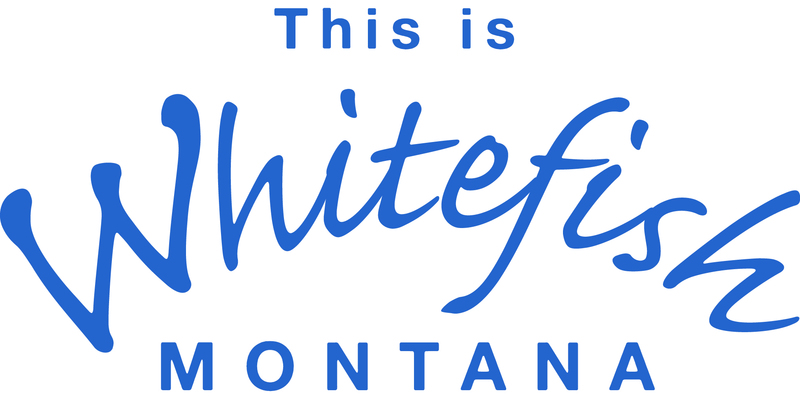 Glacier's oldest and most popular whitewater rafting company. We have rafting, fly fishing, lodging, and rentals for all ages and experience. Come enjoy the beautiful rivers with us!